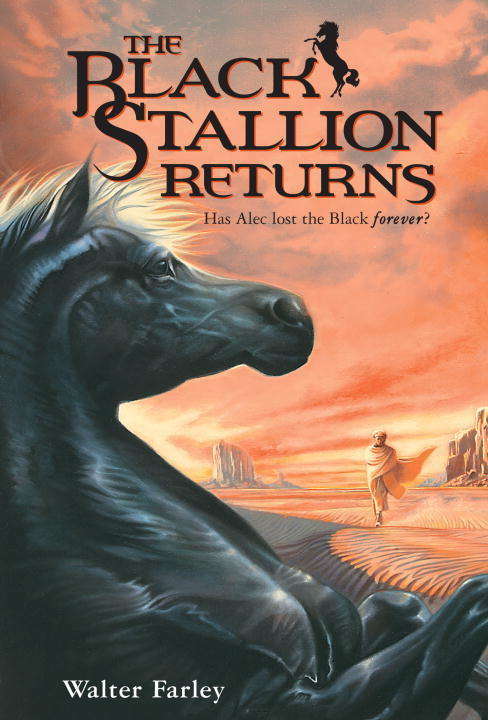 In this, the second book in the series, the heart-stopping adventures of the Black Stallion continue as Alec discovers that two men are after the Black. One claims to be the Black's rightful owner and one is trying to kill the beautiful steed. An Arab chieftain proves his ownership of the Black and takes him away, but Alec is determined to find his horse again. Following the pair to Arabia, Alec encounters great evil and intrigue, as only a horse as spectacular as the Black could inspire.From the Trade Paperback edition.